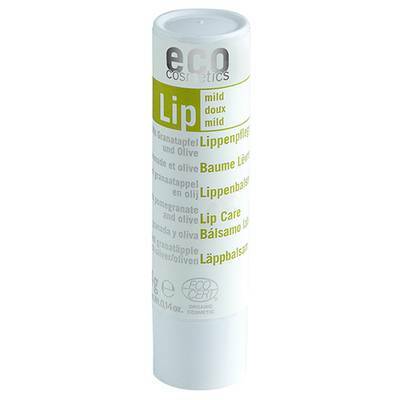 The Eco Lip Care Stick with pomegranate* and oilve oil* offers intensive protection and a hint of gloss. High quality olive oil* and jojoba oil* protect the sensitive skin of the lips. The Lips remain soft and delicate. Leaves a pleasant feeling on the lips. The taste is neutral.